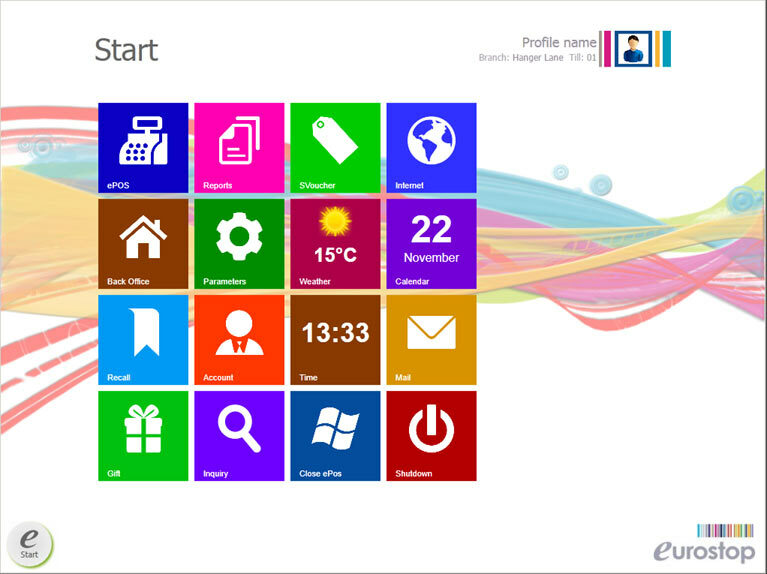 Eurostop, a leading supplier to the fashion, footwear and lifestyle sectors has launched the latest Microsoft Windows 8 omni-channel version of its e-pos system. Eurostop e-pos can be used for standalone shops, concessions and franchises and can easily be integrated with the e-rmis head office system for larger users. The latest version, which is expected to be the first e-pos solution available on the new Microsoft platform, has been designed with a Windows 8 look and feel, with icons that can be adjusted on the display to suit the user. The new Eurostop epos has been optimised to run on hand held devices including tablets and smartphones. The new Windows 8 e-pos is written in .net which reduces development time and the epos software is also available on tablet and smartphone devices. The software is not just feature rich; it is also easier and more intuitive for staff to use. Reducing the requirement for training, and utilises mobile technology such as voice activation, making reporting for managers much quicker. The latest release will run alongside current versions of e-rmis in a mixed environment ie Windows 7, Windows 8 and provides a flexible and risk free upgrade path for existing customers.